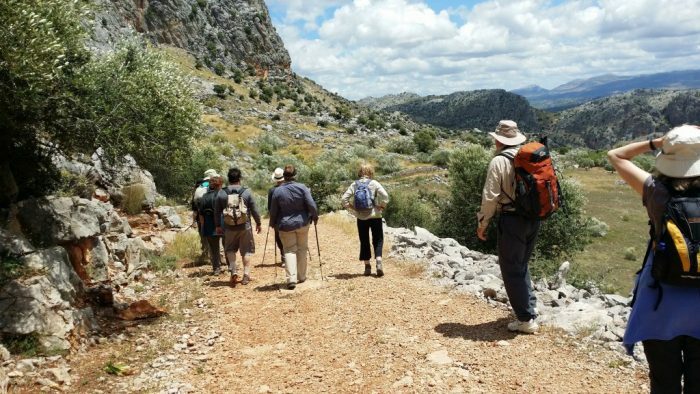 Featured in The Telegraph’s, Guardian’s and Times’s Top UK Walks. 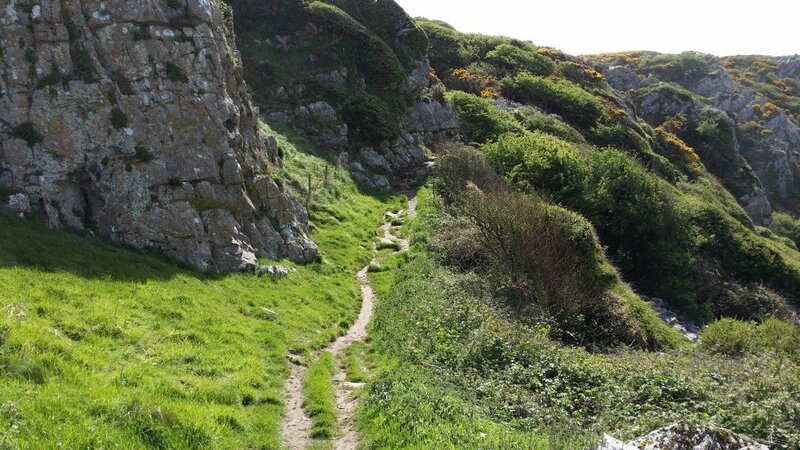 Stunning routes around the Welsh riviera Gower Coast. 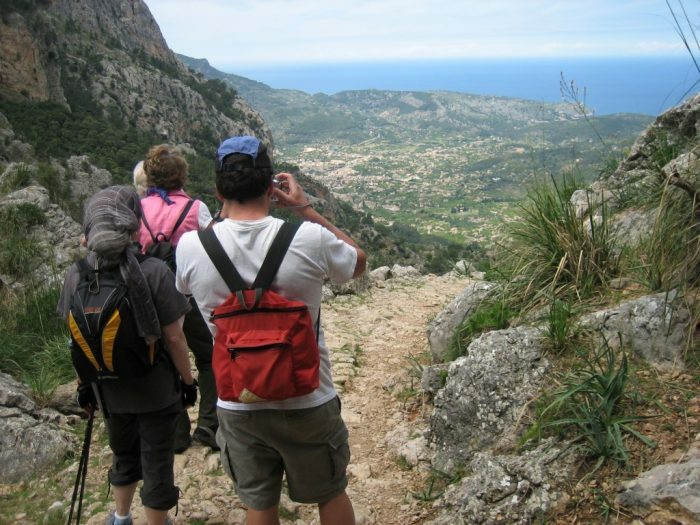 Walk across beautiful and dramatic headlands, through deep wooded valleys and over open cliffs. 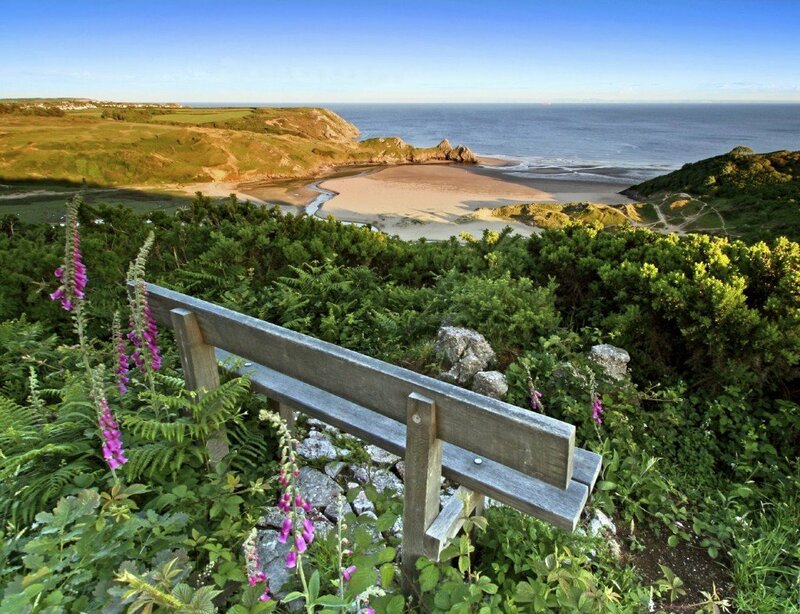 Gower represents a microcosm of all that is finest in the Welsh landscape. Wynford Vaughan Thomas called it “a secret that people hug to themselves”. Designated Britain’s first Area of Outstanding Natural Beauty, today it remains wild and unspoilt, a land of lore and legend. 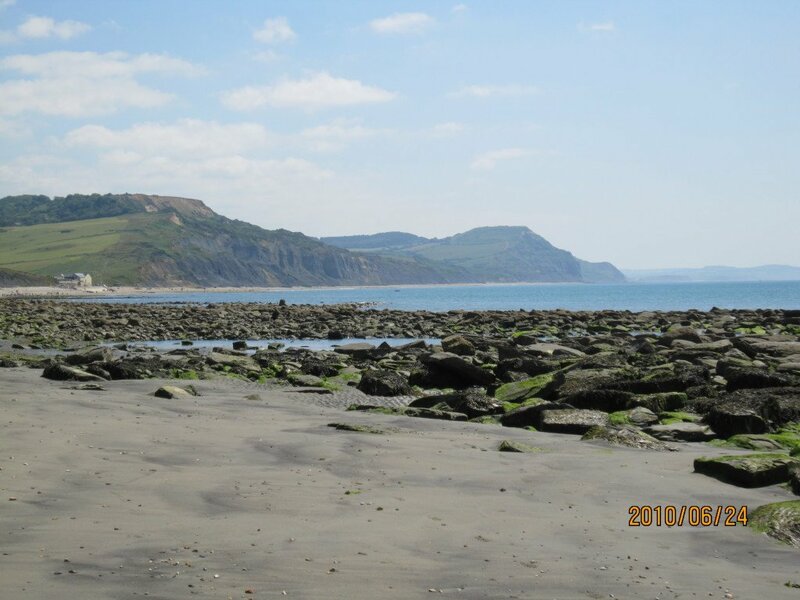 Guest reviews are written by our customers after their tour of Welsh riviera Gower Coast. 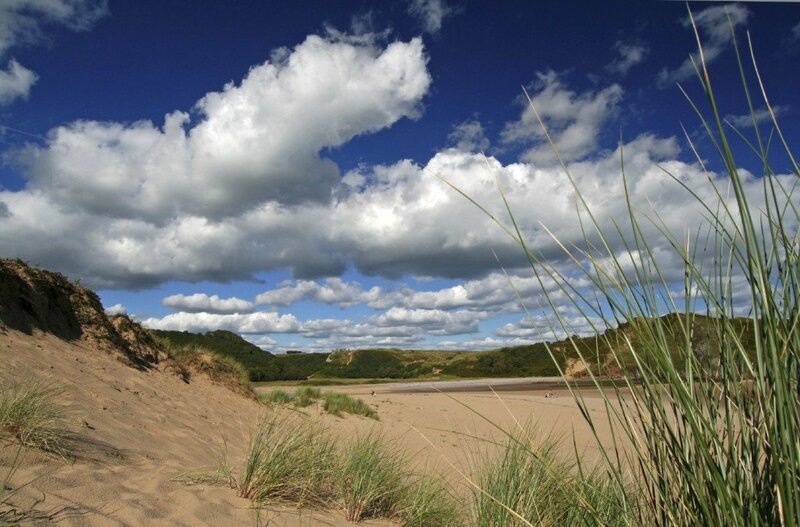 We've just returned from a wonderful trip to the Gower with a lovely warm welcome from the hotel team. The walks were absolutely superb - it was all spectacular. 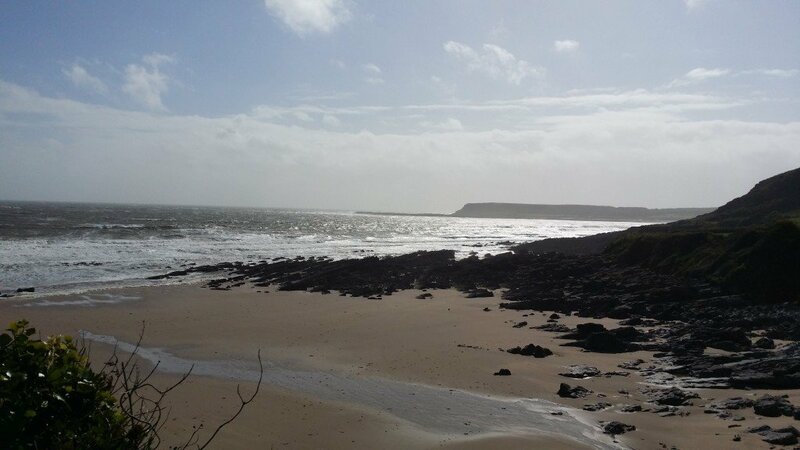 We were very impressed with the Oxwich Bay Hotel and the food was outstanding. Thank you for another great break. 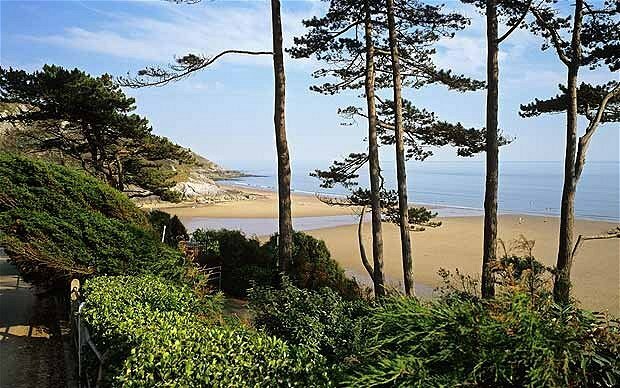 Oxwich Bay Hotel is renowned for its sweeping views of ‘Britain’s best beach’, said to be a favourite of Catherine Zeta-Jones! 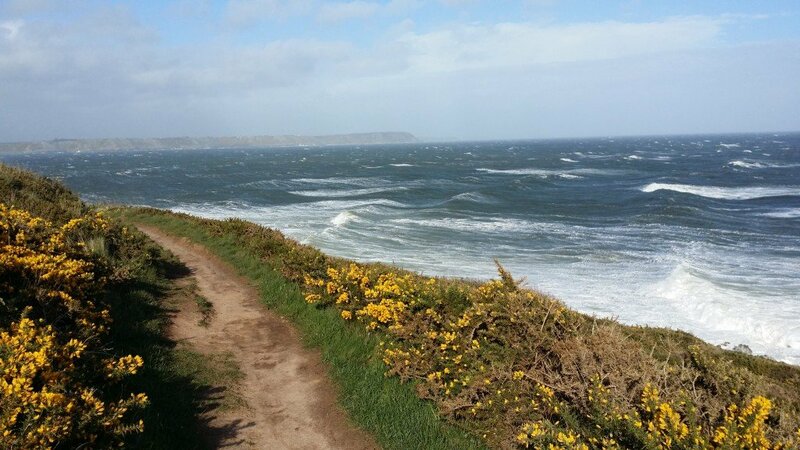 The hotel is situated in the pretty village of Oxwich which has much to offer: thatched cottages, castles, a National Nature Reserve and a variety of bird and plant life. There’s a small shop and, of course, the bay with its glorious sand dunes, towering cliffs and shady woods. The hotel offers a variety of accommodation from luxury panoramic seaview rooms to rooms in nearby cottages to comfortable caravans. 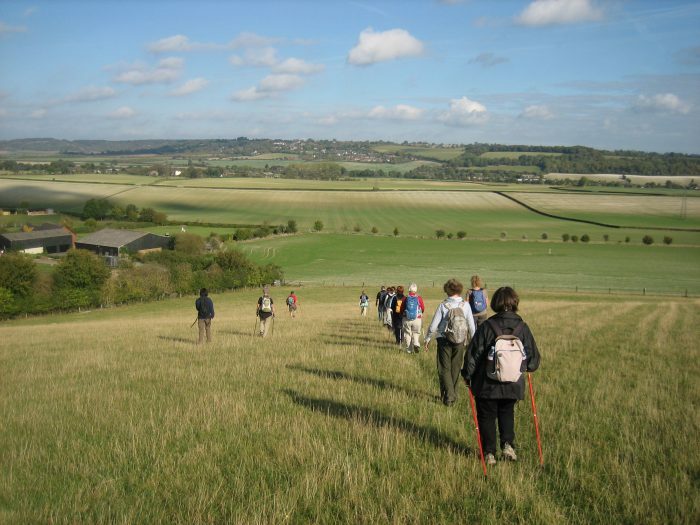 The walks are suitable for anyone of good walking fitness, able to walk up to 10 miles on varied terrain on two full days with a break for a picnic lunch. 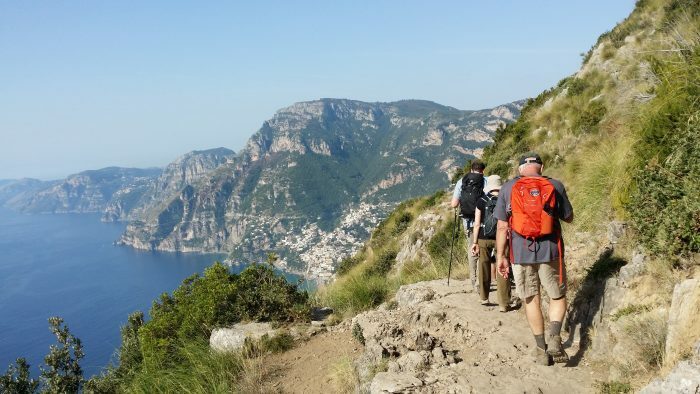 There are also two half day walks on the arrival and departure days. Great Western Railways runs regular high-speed services to Swansea. The journey takes three hours from London Paddington.